We all know we should eat more vegetables and fruits, but often we don’t have the time or our digestion is compromised. Juicing allows you to get an easily absorbed dose of vitamins, antioxidants and vital minerals, making it one of the quickest ways to fire up your health and nourish your cells! They will help you to improve your energy, gain strong mental capacity, get radiant, glowing skin, and so much more. The benefits of juicing are endless! To really feel the health magic from juicing and make them tasty at the same time, it’s important to get the combination of fruits and vegetables just right. We’ve done the hard work for you and put together 10 detoxifying recipes to help you nourish your body, reduce inflammation, boost your immune system and aid your digestion. We hope you enjoy. Reduce inflammation of the digestive system and alkalize your body with this refreshing, cleansing juice! The beetroot in this juice blend offers powerful cleansing benefits and supports your immune system. 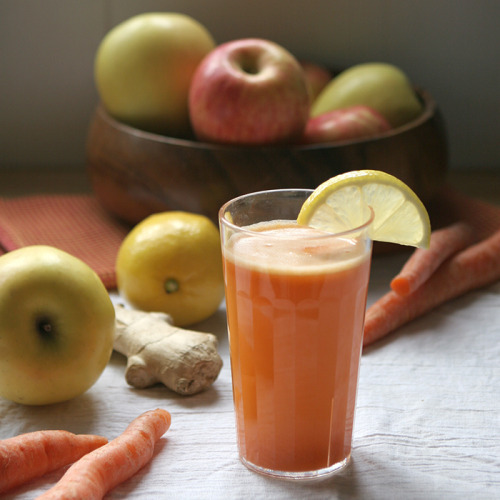 Awaken your digestive system with this refreshingly zingy juice combination! Add a little extra ginger for even more gut-soothing benefits.. if you’re game! Prefer a juice with less fruit? 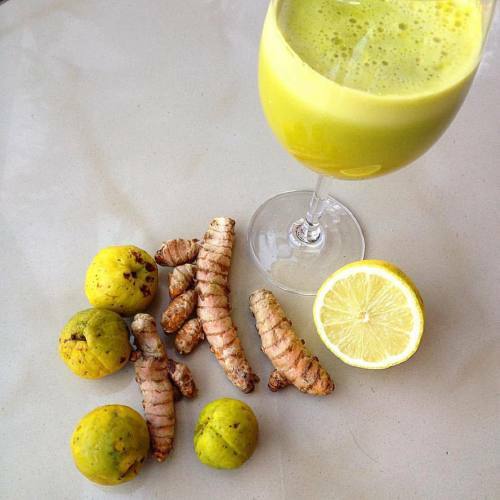 Bump up your vegetable intake with this juice and feel your body thrive! Let yourself drift away to a tropical paradise with this mint and pineapple combination and say hi to improved digestive health! Packed with antioxidants, vitamin A, beta-carotene and anti-inflammatory properties, this punchy combination with will help you combat a weak immune system and decrease inflammation. Charge up your metabolism with this cleansing number, a sure way to ignite your internal fire and detox your body. Cabbage in a juice sounds strange but this veg is super high in the sulphur-containing antioxidants that provides guard against radiation due to their detoxifying properties. Boosting your vitamin C intake is one of the easiest ways to support your immune and detoxification systems while assisting with cell repair and nutrient absorption! Rid your body of harmful heavy metal residues with this combination of potent detoxifying ingredients.